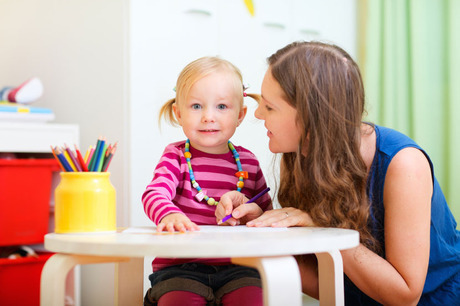 The Department for Education has published a step-by-step guide to childminder agencies. The guide is aimed at those interested in setting up an agency, individuals that may find themselves working with agencies, and parents. ← 4Children has called for schools to stay open after lessons to help working parents.